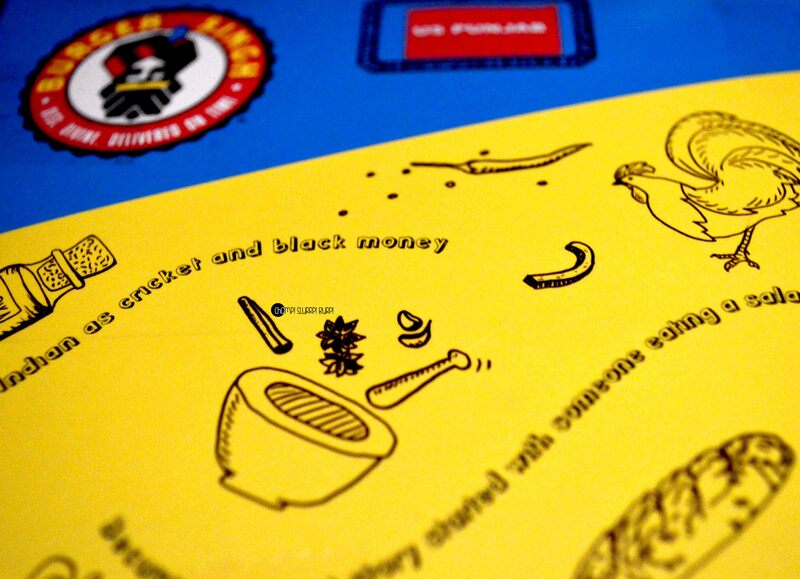 Desi twists with Burger Singh - CHOMP! SLURRP! BURP! Are you bored of the regular fan-fare of a char-grilled/fried chicken patty with ettuce and mayonnaise? 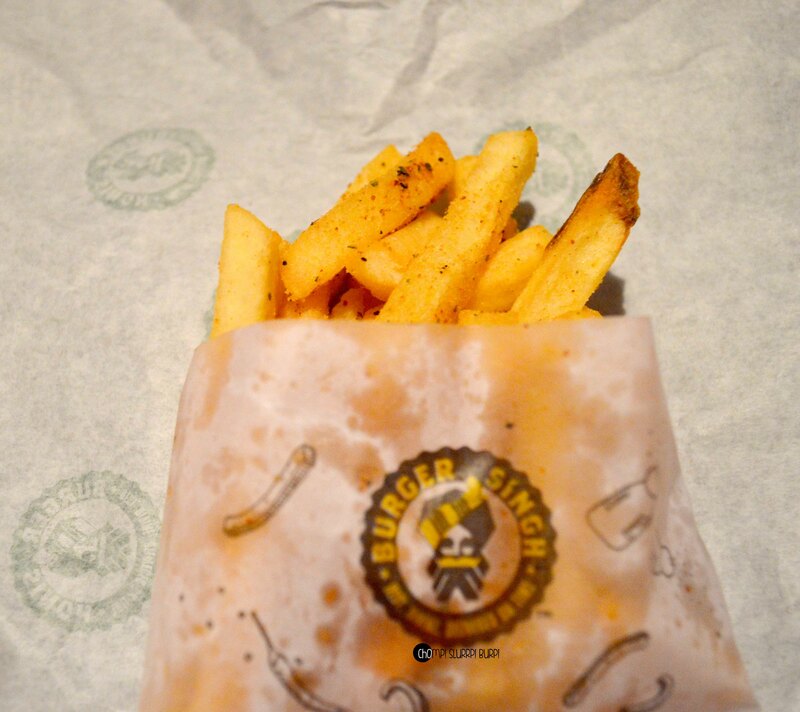 Well, you are in luck because Burger Singh with their range of desi twists, masala fries and desi coolers. And their latest buzz is at Dwarka, Sector 5 where they operate as a home delivery/ takeaway outlet. 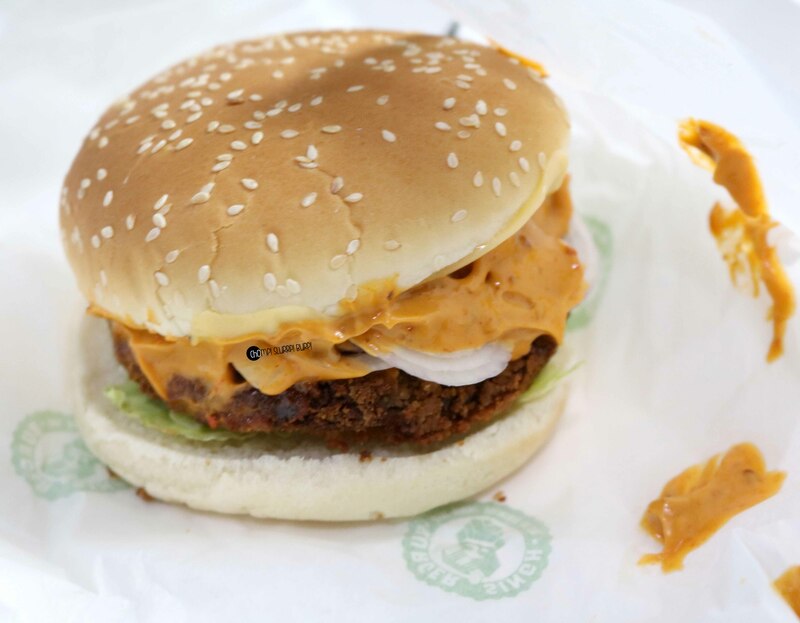 We tried a mix of their vegetarian and meaty burgers, masala fries and desi twist drinks. Starting with The United States of Punjab combo with a fizzy and masala fries. 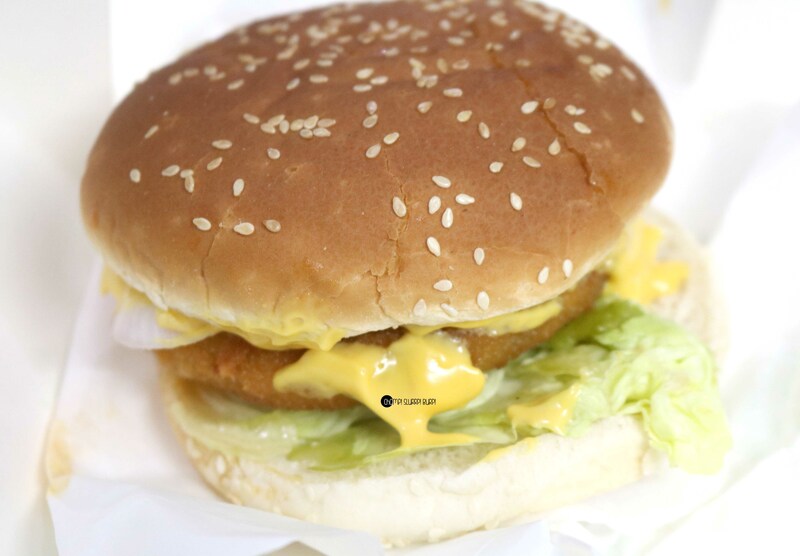 USP which is their USP in actuality – a monstrous sesame seed bun, crispy tandoori chicken patty with tandoori mayonnaise extravaganza. The masala fries are out of this world – thick, juicy and nicely dowsed with spices – they made for a perfect accompaniment. 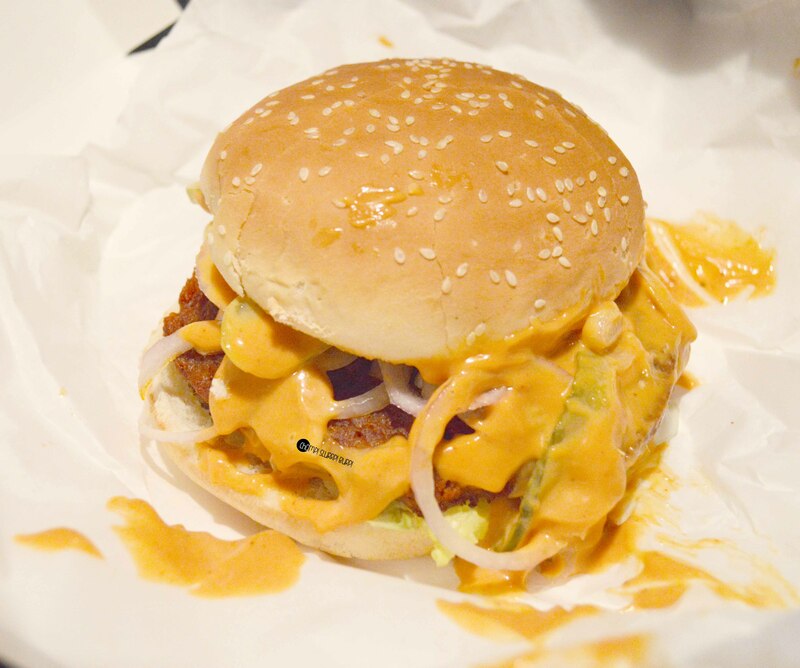 Jatt putt burger – a tandoori chicken patty with cheese, onions and tandoori mayonnaise, this one lacked the general wow factor that took us by amaze in the USP burger. Next up the Nani’s Rajma Burger – a crispy patty made out of Kidney Beans and the dressing of Spicy Mayo, Lettuce and onions. The entire ensemble in a really soft bun. The Nani’s Rajma burger is definitely a good option in the vegetarian range! Then was the turn of Shorshe Paneer Burger – The soft minced cottage cheese patty with a slightly sweet dressing, their take on mustard mayo. 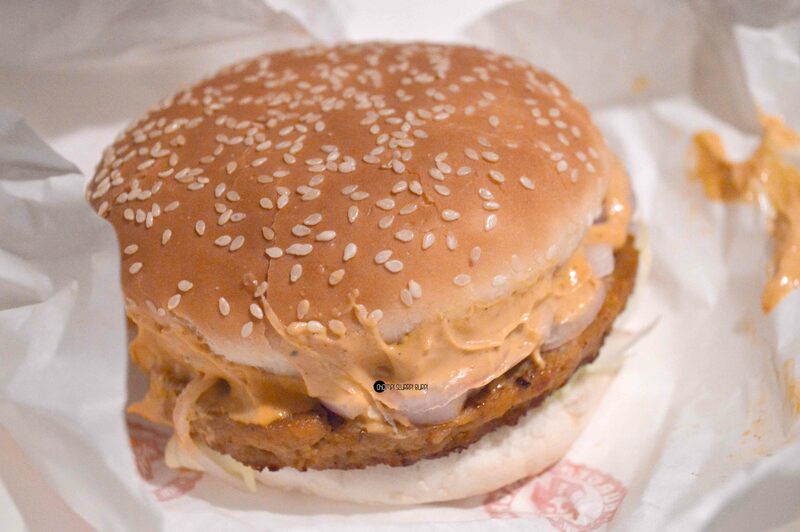 This one was just decent, if not a paneer lover they you can totally avoid this burger! Overall, a good outlet if you don’t mind getting your hands messy and want some change from your regular burgers. Order the United States of Punjab burger and Nani’s Rajma burger.